Honduras is the third poorest country in Latin America and has the highest income inequality. Its problems are exacerbated by very high rural to urban migration rates. The country’s capital, Tegucigalpa, has a particularly difficult time, because there is little industry to absorb the migrants who are almost all teenagers or very young adults. More than half of these migrants are girls who, if they stayed in their rural villages, would face marriage at age 13 or 14. These young migrants struggle to find work in the informal economy, and working during the day makes it impossible to pursue a traditional education. Such problems seem overwhelming, but when local talent is unleashed it can be a powerful force for positive change. 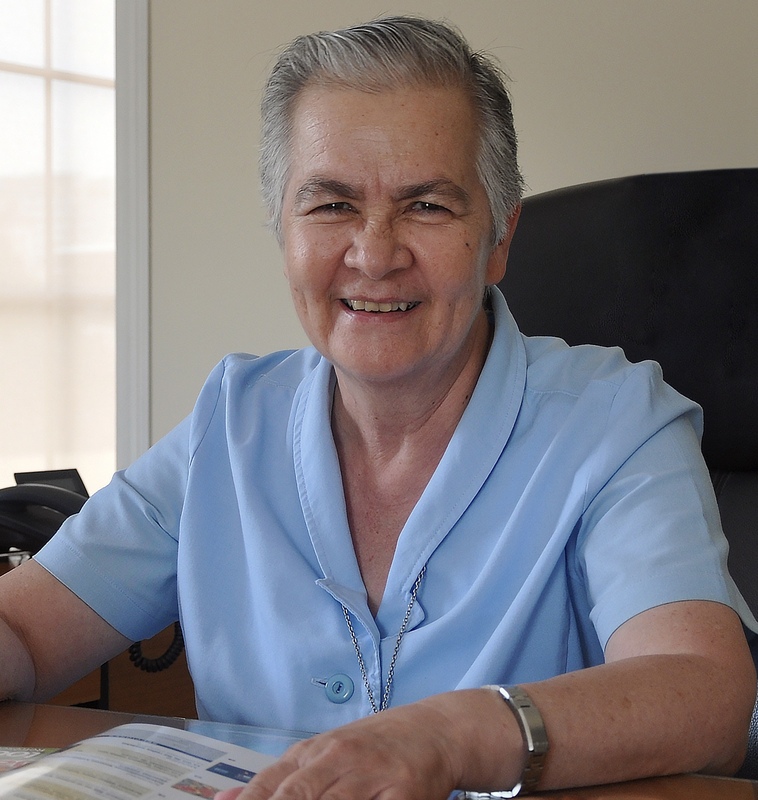 Sister Marta Eugenia Soto, a Salesian nun serving the poor of Tegucigalpa, felt the keen need to provide an alternative form of education for these marginalized youth. For the program to work, it needed to be low cost and flexible enough to accommodate their work schedules. 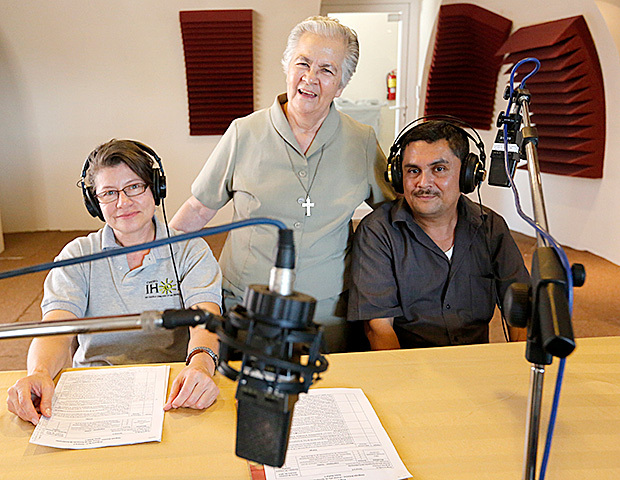 In 1989, with no financial help, just the “blessing” of the elderly Reverend she served under, she founded the Instituto IHER and began a radio school known as “El Maestro en Casa” or “Teacher at Home”. Since then the school has flourished and expanded to serve students across Honduras who lack access to the formal education system due to financial constraints, work schedules, and distance from a school. It costs approximately $100 a year to supply the textbooks and other supplies needed for each student – a sum too daunting for many migrants. Sor Marta’s heart has been burdened for the many students who desperately want to continue their studies but simply can’t afford the fees. With help from Global Pearls, she will finally offer a high school scholarship program for the most promising students.